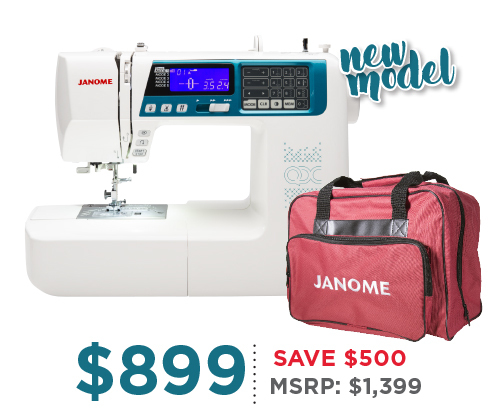 Home Events, News Janome Season of Savings! Receive up to $768 in free gifts! 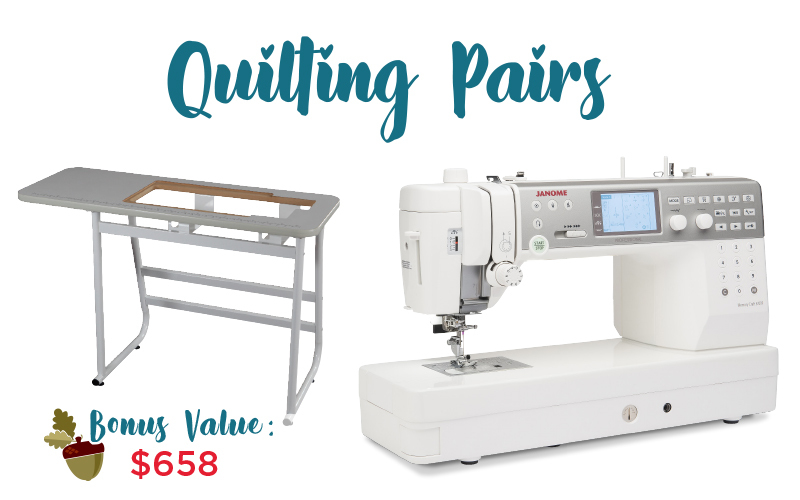 The Universal Sewing Table has all of the conveniences of a custom fit sewing table, without the hassle and expense of buying a machine-specific table. 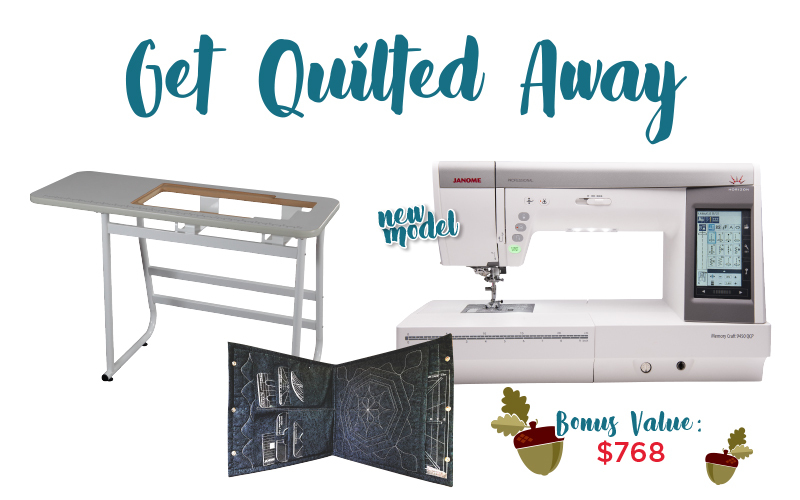 Receive up to $2,098 in free gifts! 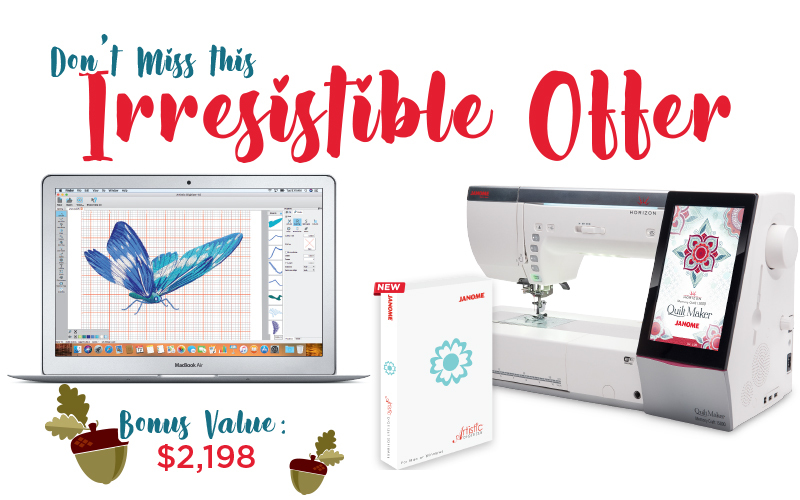 Receive up to $348 in free gifts! 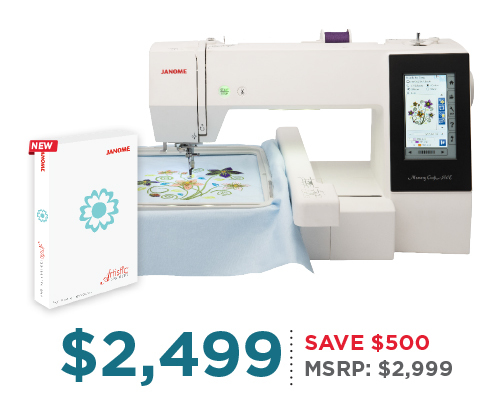 Receive up to $249 in free gifts! 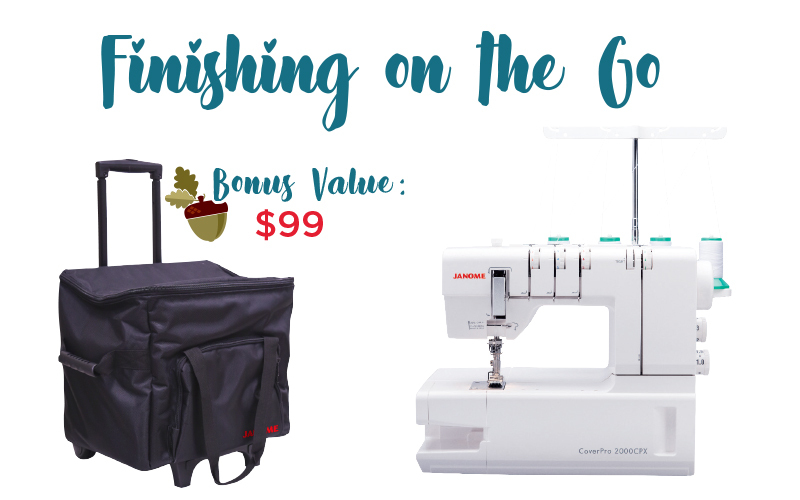 Receive up to $59 in free gifts! 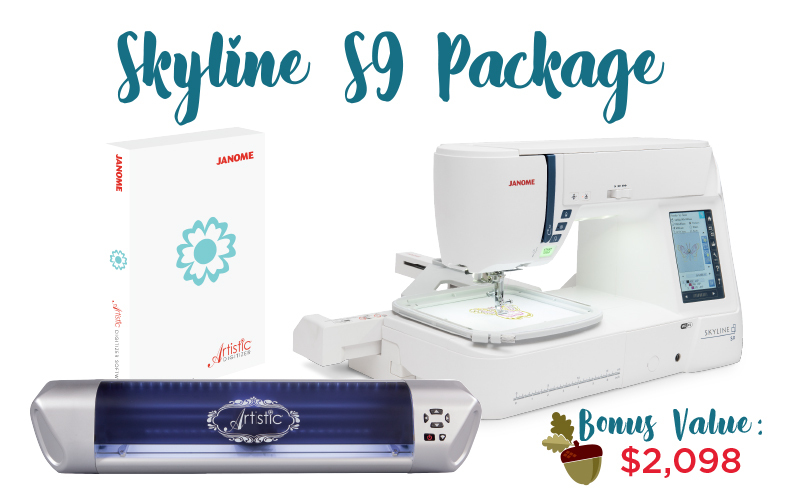 Receive up to $99 in free gifts! 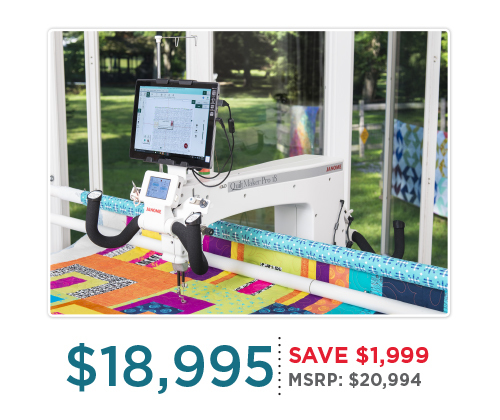 Receive up to $1,898 in free gifts! 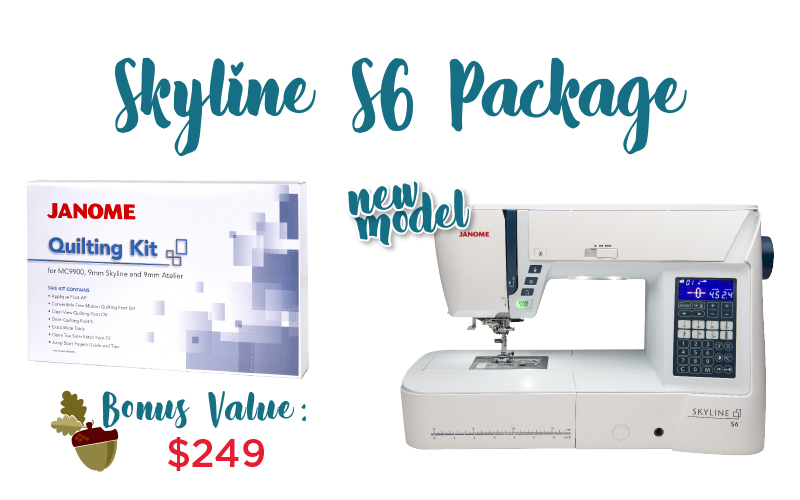 Receive up to $658 in free gifts! 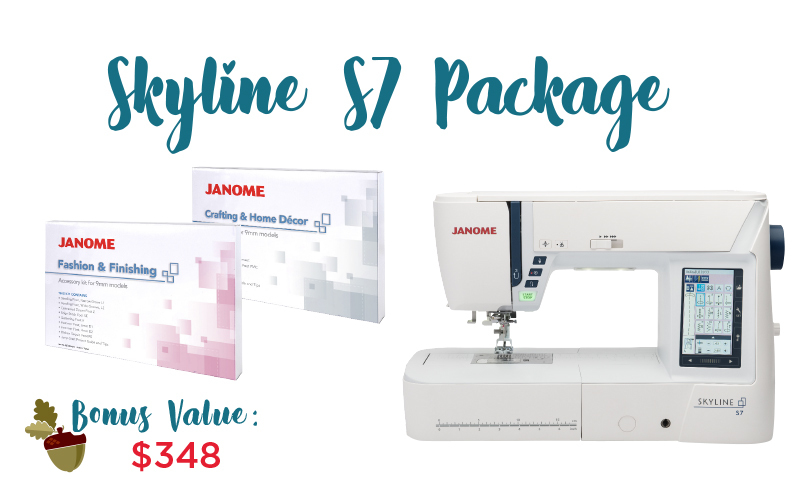 All offers valid October 1 – December 31, 2018 at participating Janome Authorized Dealers. 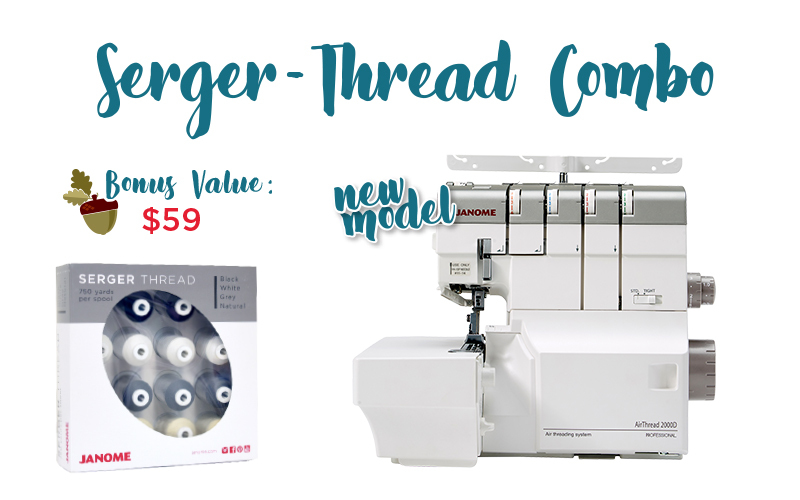 Offers based on Manufacturer’s Suggested Retail price and may not be combined with any other offer. 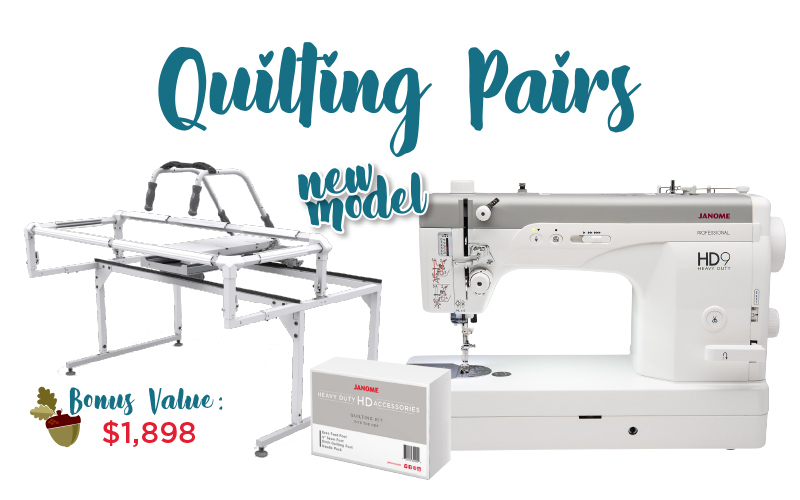 Pricing valid with qualifying machine trade in. Void where prohibited.